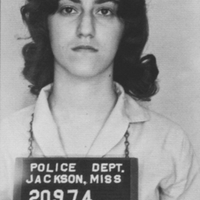 She first joined CORE to be a Freedom Rider and signed up at the national office. She would go on to become the chairman of CCNY CORE, a member of Harlem CORE and a founding member of East River CORE. This photo (as almost all of the other Freedom Rider arrest photos on this site) comes from Eric Etheridge's book, "Breach of Peace". In the book, her name is misspelled as 'Terl Perlman'. 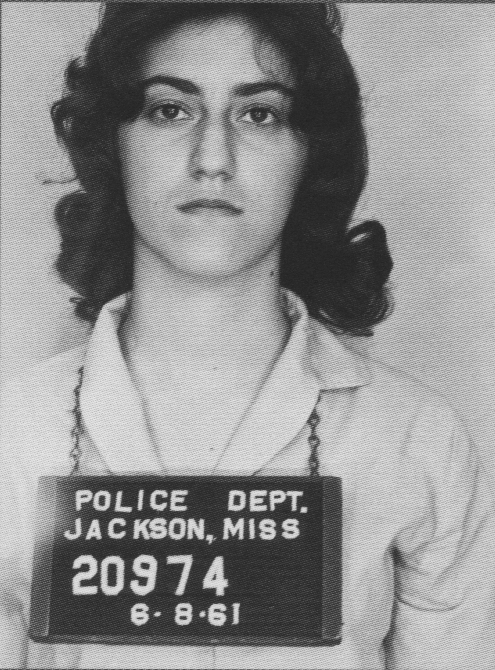 Jackson, Mississippi Police Department, “1961 arrest photo for CORE member Terry Perlman as Freedom Rider,” corenyc.org, accessed April 21, 2019, http://www.corenyc.org/omeka/items/show/111.